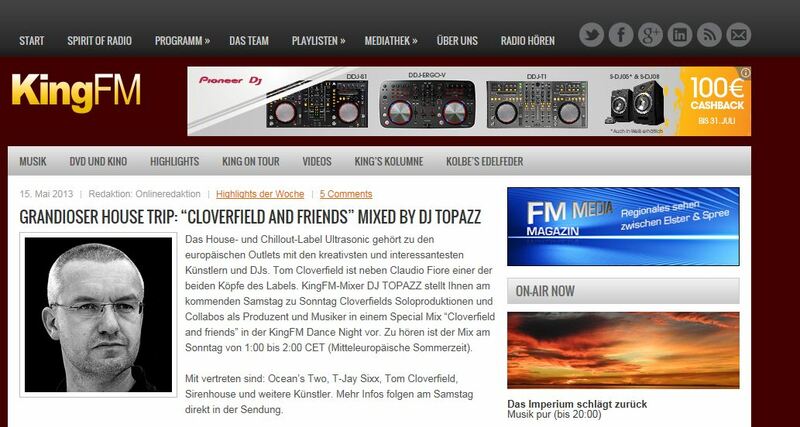 0 CLOVERFIELD is featured today at THE DJ LIST! 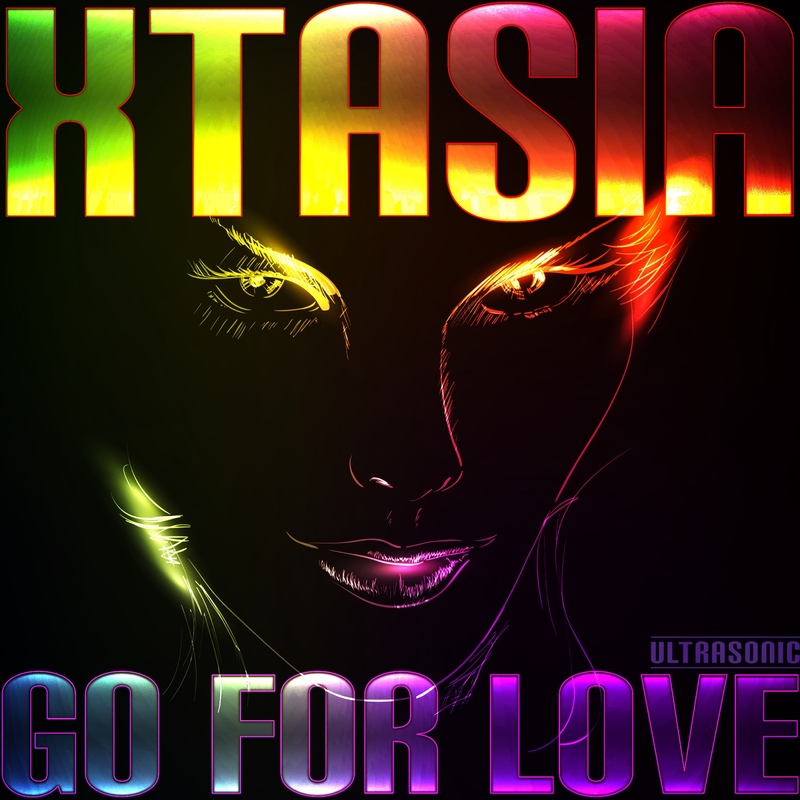 go for a fresh mix and vote for me please. Please go to the DJ List and vote here for me. 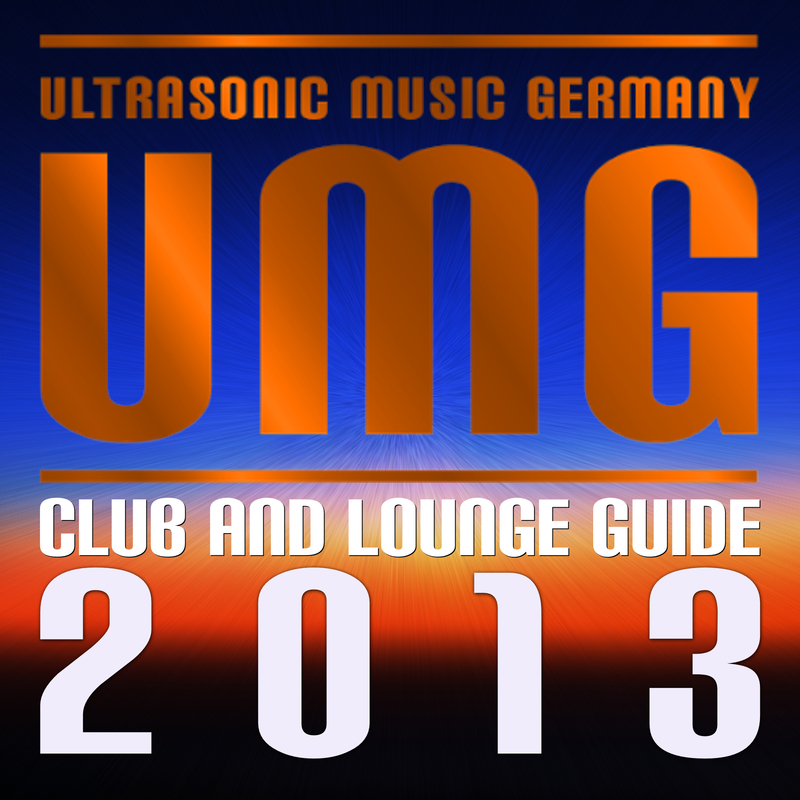 Ultrasonic Music Germany presents the latest tracks the label as a DJ-MIX. 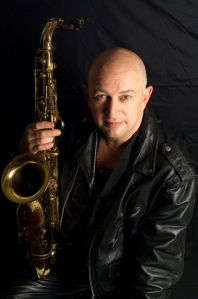 Tracks are written and performed by SIRENHOUSE, BROOKLYNBRIDGE and CLOVERFIELD. All tracks are played in this spectacular mix in their full length and best 320kbs mp3 sound quality! 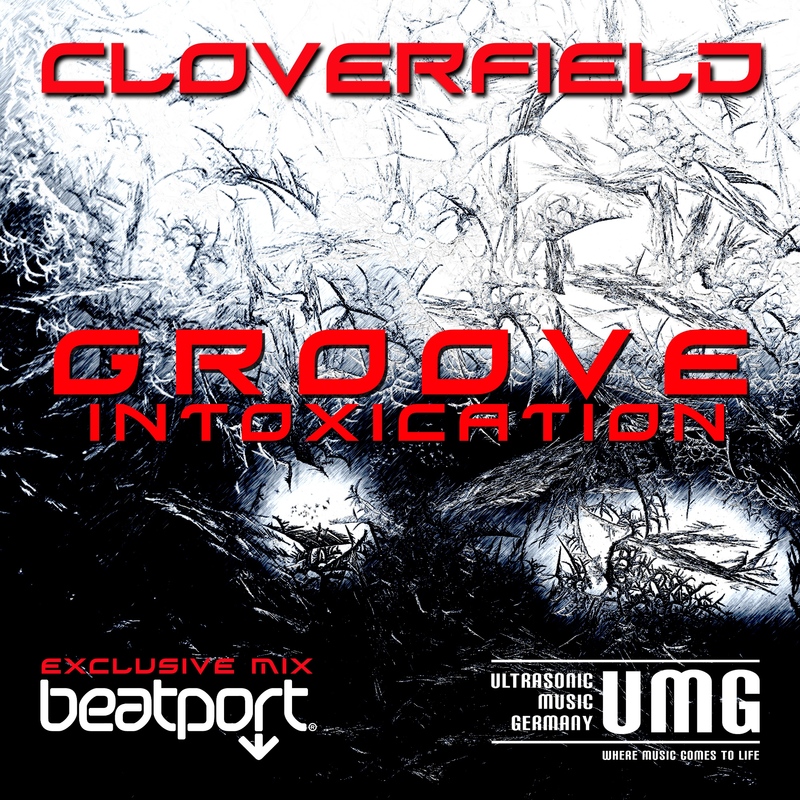 beatport – junorecords – junodownload -itunes-amazon and many many more.